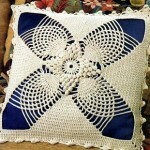 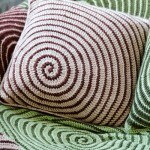 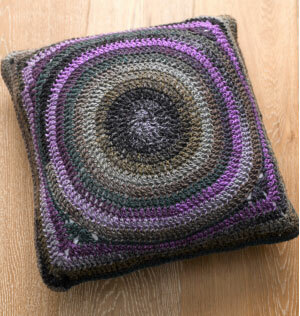 Spiral in a Square Motif Cushion Free Crochet Pattern. 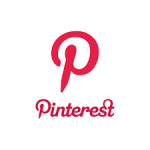 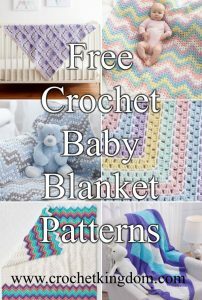 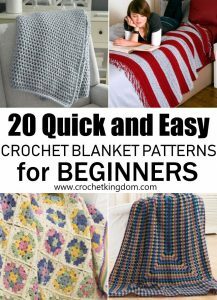 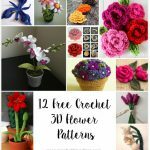 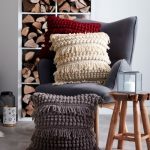 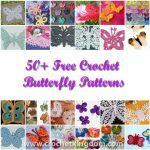 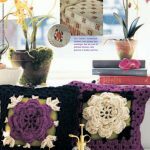 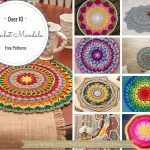 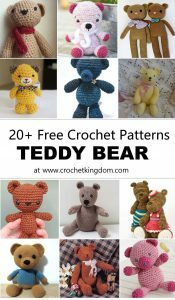 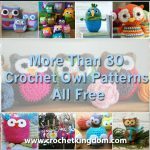 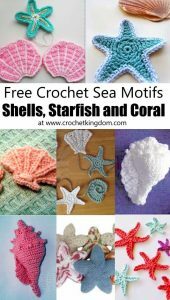 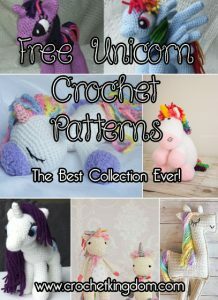 free crochet patterns australia, free cleckheaton crochet pattern. 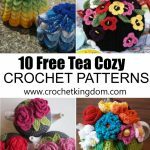 Are the terms in UK or US terms? 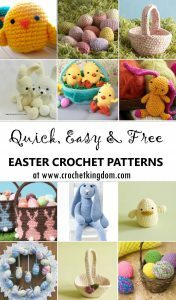 The pattern states DC and HTR. 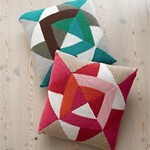 It’s that the same as DC and HDC?